This great casual basic is perfect to throw on when you want to look adorable without spending a lot of time or effort on your outfit. 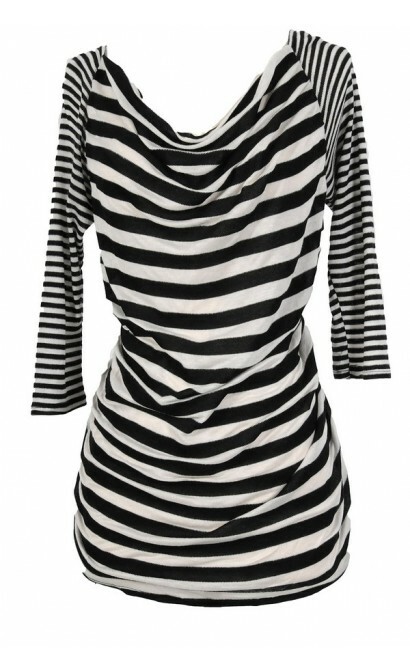 The Krista Stripe Top comes in two great color choices. 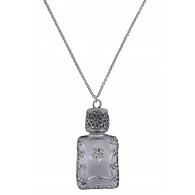 It is made of a cotton fabric blend and is semi-sheer. 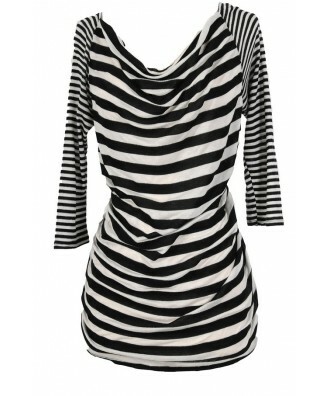 It has a subtle draped neckline and a pattern of vertical stripes throughout. Miniature stripes on each sleeve adds a fun touch as well. This top looks great worn over a fitted tank and paired with palazzo pants for a great casual look when you’re traveling or running errands. It can also be worn with denim as well. 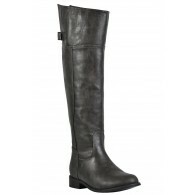 Also available in Ivory/Mocha. Details: 60% cotton, 40% rayon. Hand wash cold water separately. Color will bleed. No bleach. Hang to dry. Small measurements: Length from top of shoulder to hemline: 29”. Bust: 34”. You have added Krista Stripe Top in Ivory/Black into Wishlist. 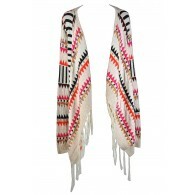 You have added Krista Stripe Top in Ivory/Black for Stock Notification. 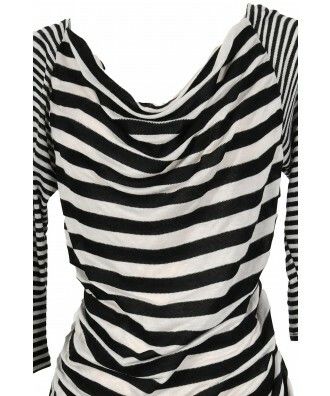 You have set Krista Stripe Top in Ivory/Black as a loved product. 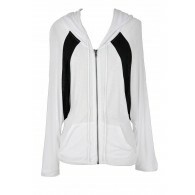 You have removed Krista Stripe Top in Ivory/Black as a loved product.